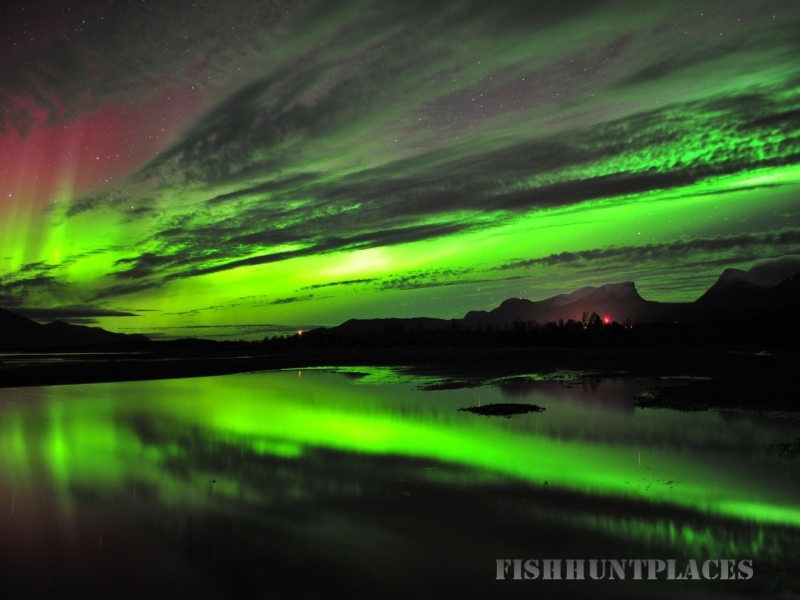 Abisko Guest House is one of the best places in the world for seeing and experiencing the midnight sun. It is a classic tourist resort in the Swedish Lapland Mountains. In addition to accommodation we offer activities and tours that will make your stay with us truly memorable. We are open all year and activities abound regardless of season. 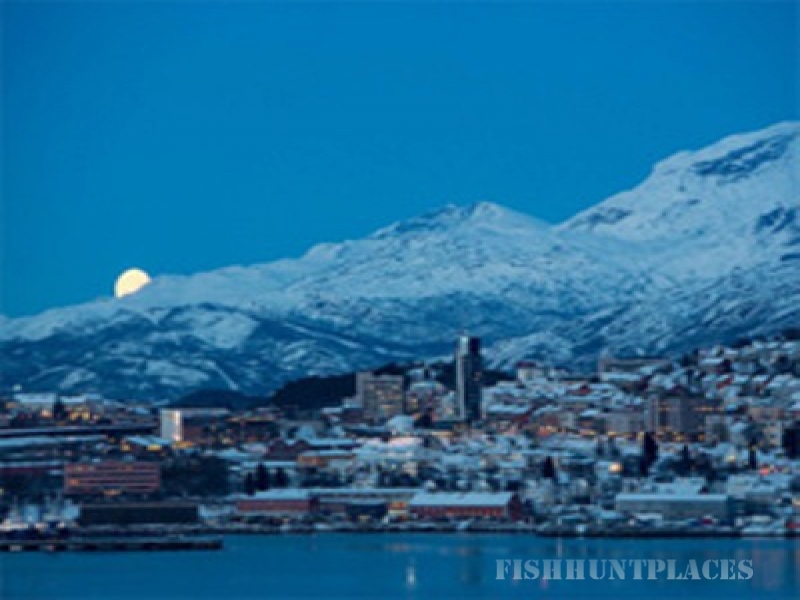 Winter fishing begins in December and ends in May, while summer fishing runs from the end of May through October. 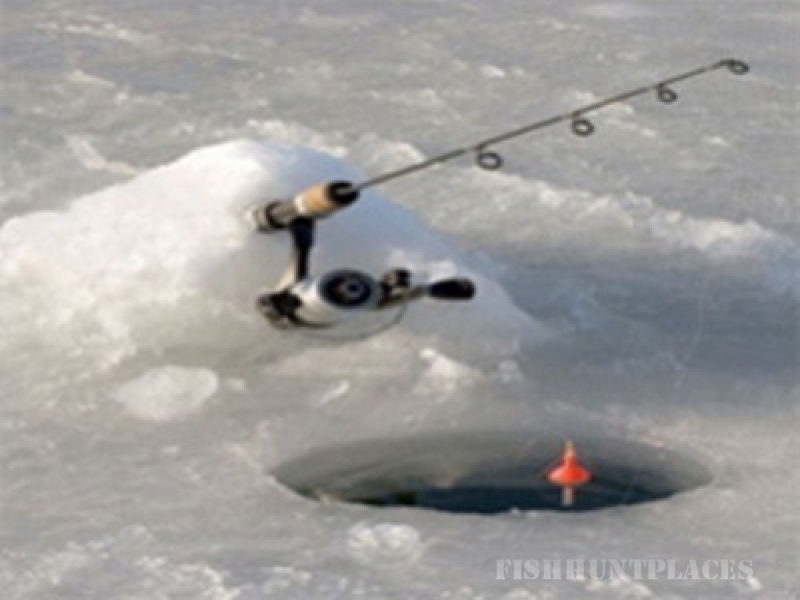 If you aren’t fishing, there are many activities in summer as in winter. 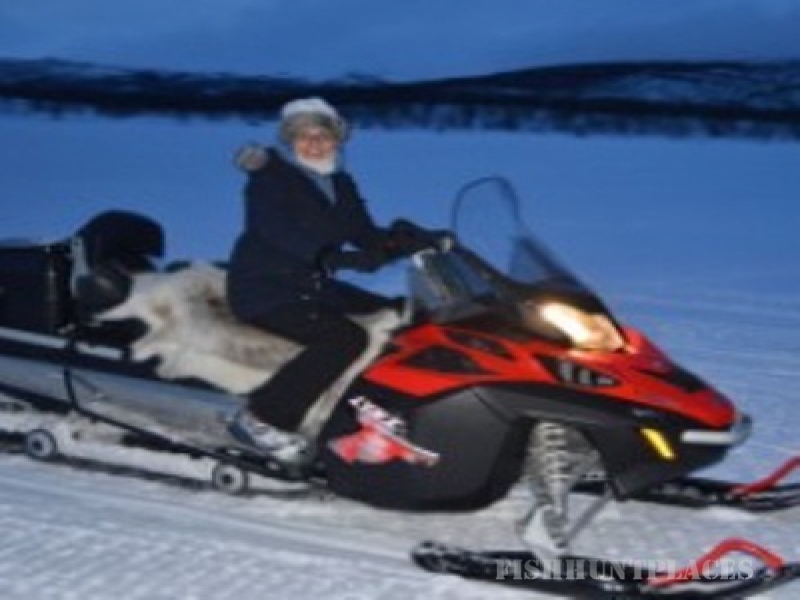 Examples include dog sled and scooter tours, watching northern lights, snow bowling, helicopter tours, guided theme hikes, hunting grouse, visits to a Sami settlement and a rarkning when the reindeer are divided according to owner. We offer our guests the services of professional fishing guides who are well acquainted with the waters and fishing in the area. 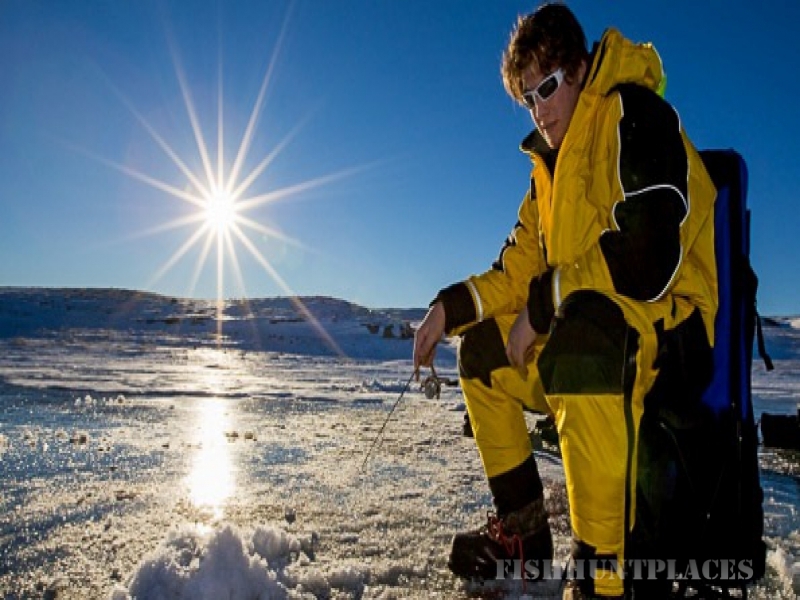 You can rent fishing equipment from us and when needed, we can assist with transport on Lake Torneträsk. 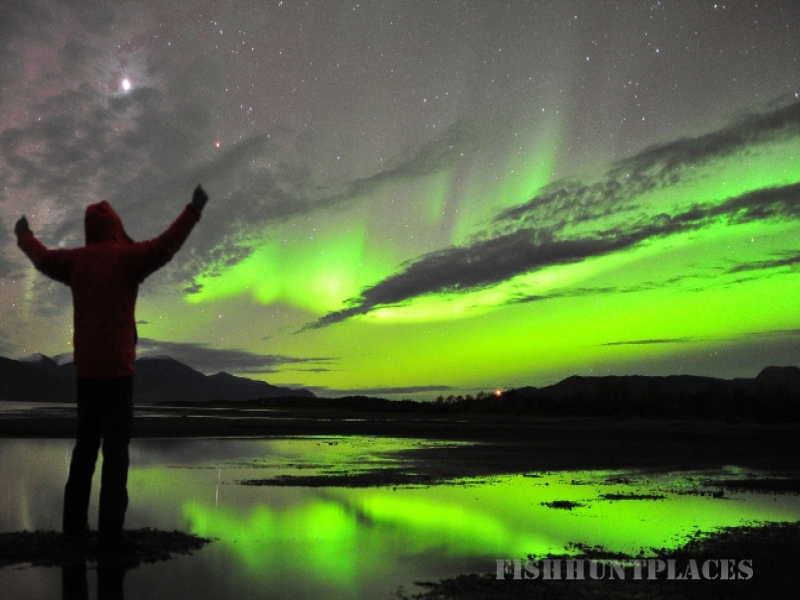 Spin and fly-fishing are both right for the Abisko waters, whether running or lake. We recommend light equipment for the greatest fishing experience. Most of the fishing is from the shore or in wading boots, but some trolling is also done on the mighty Lake Torneträsk. The fishing licenses from the County Council are required and the relevant rules are supplied when you buy them. We encourage a sustainable fishing with emphasis on Catch & Release. Only a few fish should be landed to be eaten while you are here.